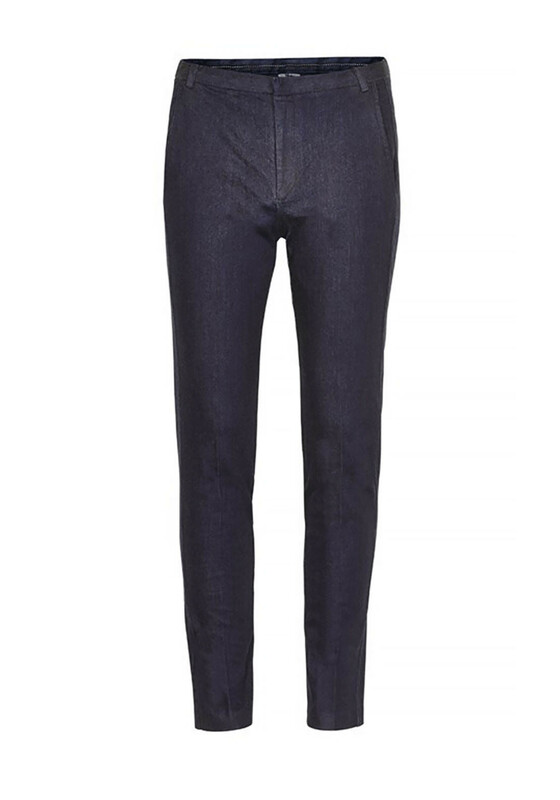 An alternative option to trousers by Inwear with these denim slim leg jeggings. 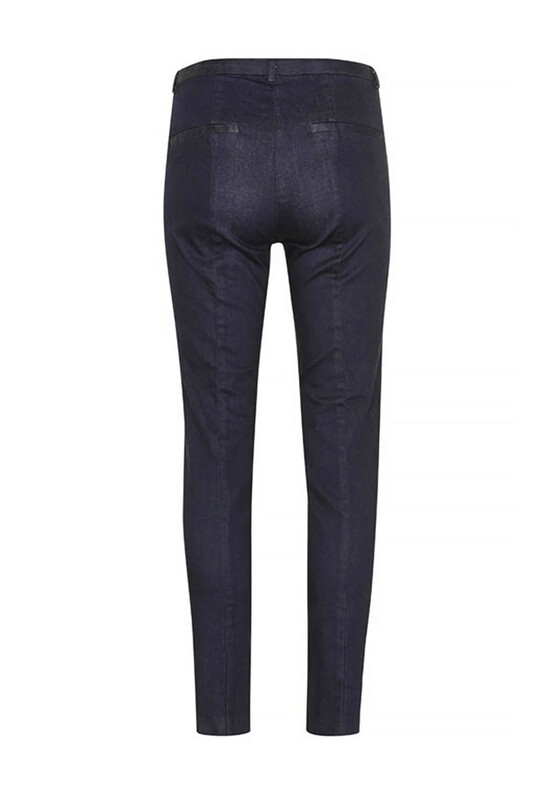 Pop on with a blouse and some pump shoes for dressy casual appearance. 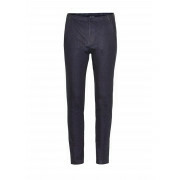 Made from a heavy cotton mixed fabric these slim leg jeans have a mid-wise waist band and two imaginary pockets on the back.